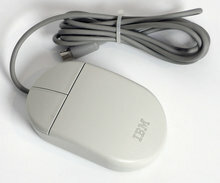 HP M-S34 P/N C3751-60201 PS/2 mouse. 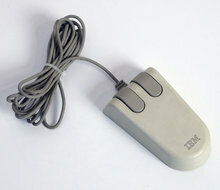 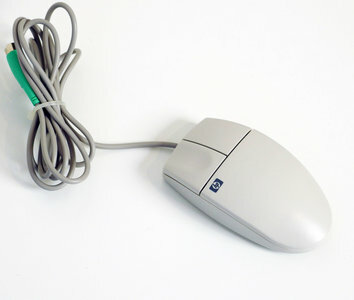 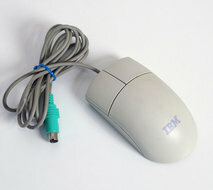 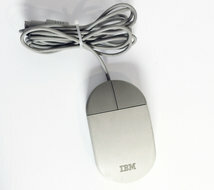 High quality HP mouse with standard PS/2 plug. 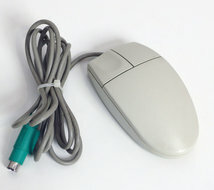 Two button wired ball mouse in white.